With constant innovation in mobile technology, the face of manufacturing industry is changing drastically, in the areas of product refinement and process re-engineering. The manufacturing industry, just like all the others, is facing tremendous pressure from customers, suppliers and competitors to optimize outcome, deliver better quality, and maintain competitive costs. In order to have a competitive advantage and generate better value for customers, suppliers and all stakeholders involved, it is important that business owners stay on top of industry trends. Given that, mobilization of enterprises is at an all time high, mobility is more than just a trend now. 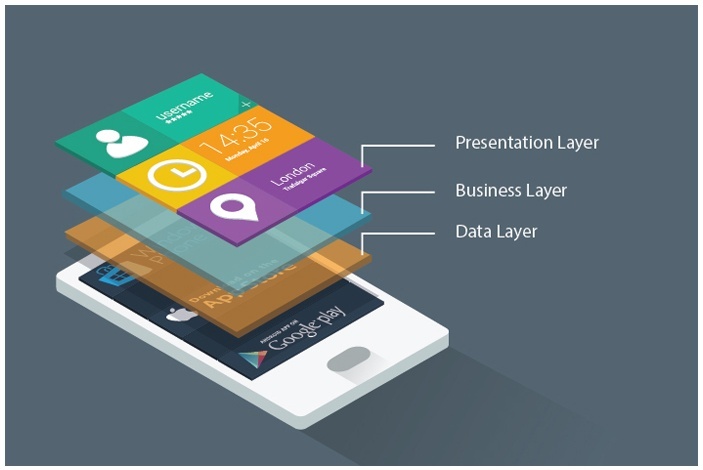 Enterprise mobility is causing a major shift in the way business is done and disrupting the manufacturing industry, to make it more agile, responsive and lean. 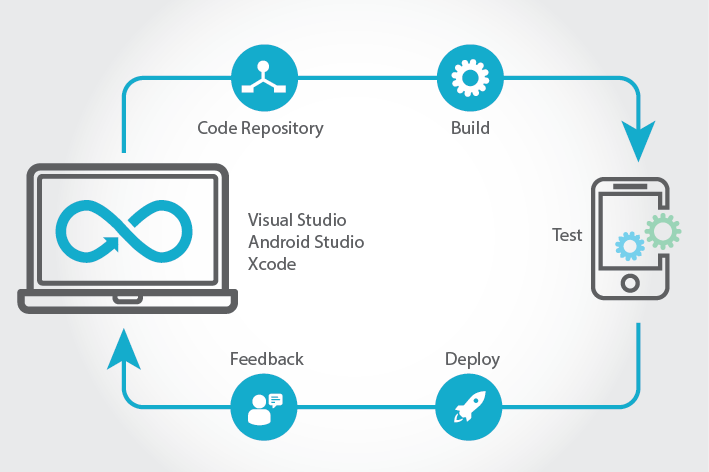 There is a dire need to upgrade legacy systems to meet current customer demands and also make them compatible to integrate and work with mobile apps. Mobile solutions play an integral role in various aspects of the manufacturing cycle, starting right from the gathering of raw materials, supply chain management, shipping logistics and the delivery of the final product. 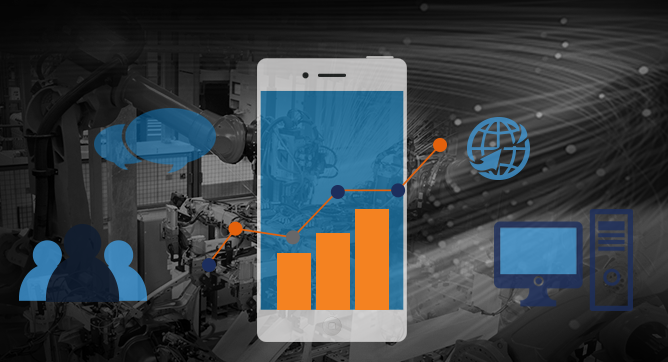 Check out below the different ways global manufacturing organizations can implement enterprise mobility as a strategic initiative. While these are definitely not early days for mobile in manufacturing, there is still way more scope to explore and rethink the way mobile is being adopted in the industry. Although, enterprise mobility does raise several security concerns around the sharing of data the potential it bears far outweighs the security concerns, which can be dealt it by implementing a robust strategy. Now more than ever, it has become beyond crucial for manufacturing companies to start opening themselves up to new possibilities, new ways and new ideas to integrate mobility into their IT processes and logistics. This will give them a head startinto a brand new era of boundless engagement opportunities, with customers, suppliers as well as their own workforce. 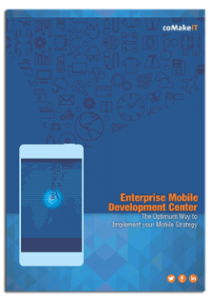 Download the ebook below to understand how you can implement your mobile strategy successfully.